July 14, 2018 Carol Comments Off on Congratulations Jen & Pat! 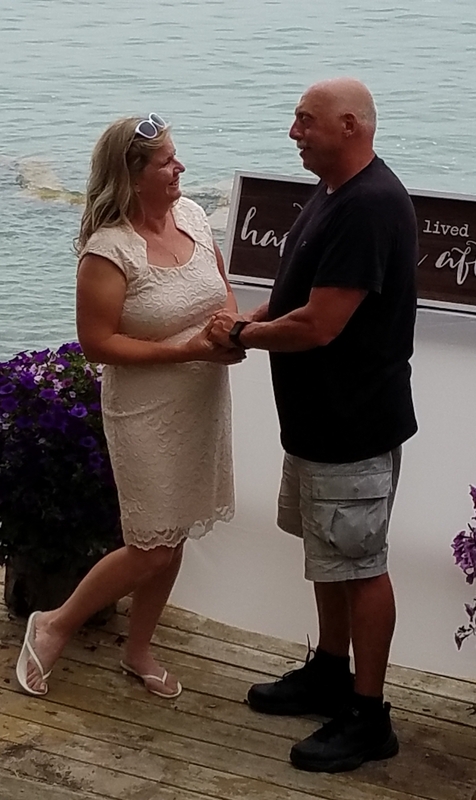 Pat Moore and our KCE fearless leader, Jennifer Ingram have tied the knot! Congratulations from the entire Kenston community!